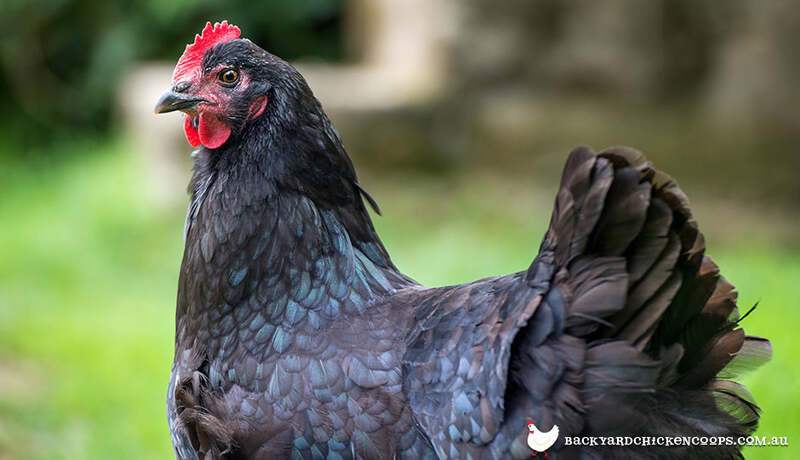 The most common question asked of us by intrepid chicken keepers has to be ‘Which chicken breed should I choose?’ Sometimes the answer depends on the particular needs of the keeper, sometimes it depends on which chicken was last on our mind, but more often than not we find ourselves circling back to our fabulous favourite - the Australorp! Whether you’re looking for eggs, looks, or company, you can’t go wrong with this true-blue chook. That’s why we’re crowning these ladies the official Best Backyard Chicken Breed (crown not pictured - we made it from mealworms and it was eaten in seconds). Australorps are a piece of Australian history! The Australorp is the very first chicken breed developed right here in Australia! And just like our melting pot culture, these girls take all the best traits from a healthy mix of heritage chicken breeds. The Australorp is part Orpington (hence, the -orp! ), part Rhode Island Red, part Langshan, part Plymouth Rock, and 100% clucky chook. Forget the Hills’ hoist, put down the Lamington and put away the Vegemite; the Australorp chicken is our national pride and joy. Aussie, Aussie, Aussie - orp, orp, orp! Australorps are cracking egg layers! 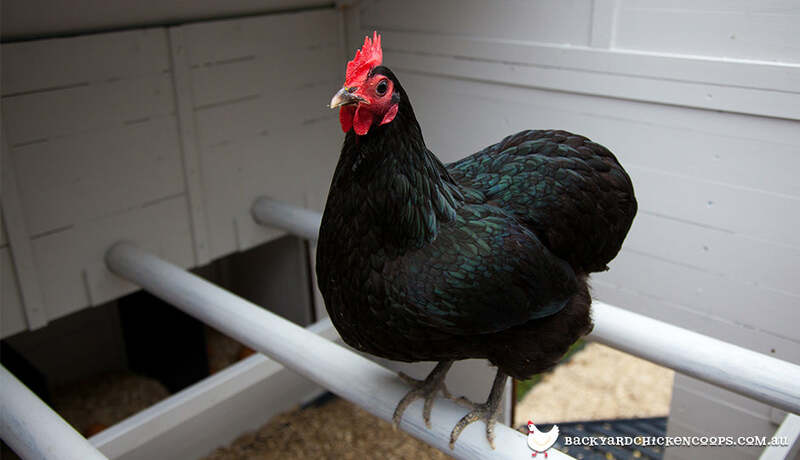 Did you know that the Australorp was once a record-breaking egg-layer! It’s true! A black Australorp chicken once laid 364 eggs in a single year. That’s only one day off. That day? Australia Day, obviously. Although modern Australorps can’t quite match these champion standards, they’ll still give you a tidy 250 eggs per year - you won’t have a boring breaky again. Looks aren’t everything, but crikey, these girls are real stunners. Velvety, dark feathers with a green shimmer, to go with an ample, curved body. 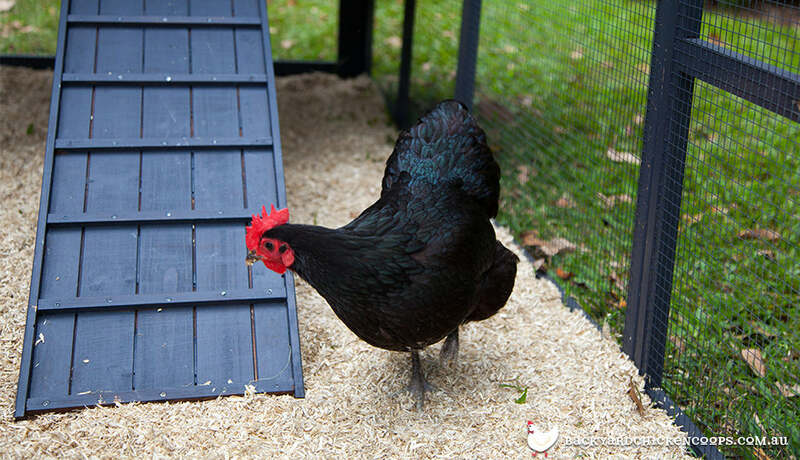 Their sturdy frame means they aren’t the greatest of fliers, which is good news for backyard chicken keeping - just install some poultry fencing, and your chickens will stay right where you want them. 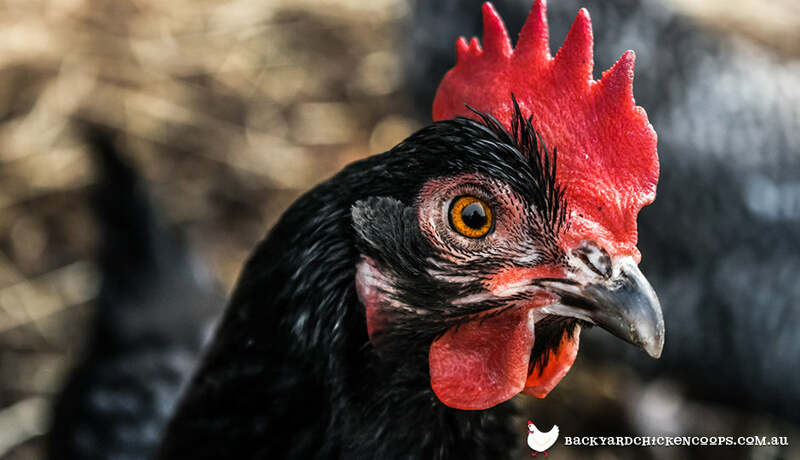 You’ve surely already rushed off to hatch some Australorps of your own, but if you absolutely aren’t convinced, why not cluck over to our Top 20 Chicken Breeds for Your Backyard here.